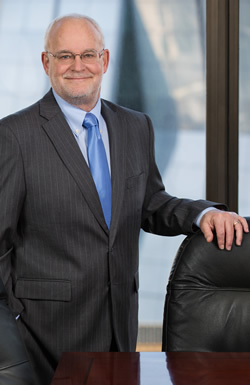 Mike is listed in the 2007 through 2019 editions of The Best Lawyers in America, the 2007 through 2018 editions of Northern California Super Lawyers, and in Sacramento Magazine's Top Lawyers List in 2015 through 2019. He was named in the Sacramento Business Journal’s 2017 “Best of the Bar” list which recognizes top local attorneys who have been nominated by their peers and vetted by a panel of their peers. He is rated AV Preeminent® by Martindale-Hubbell. Murphy Austin Adams Schoenfeld LLP (Sacramento) (1999 - Present) - Partner involved in construction law matters.